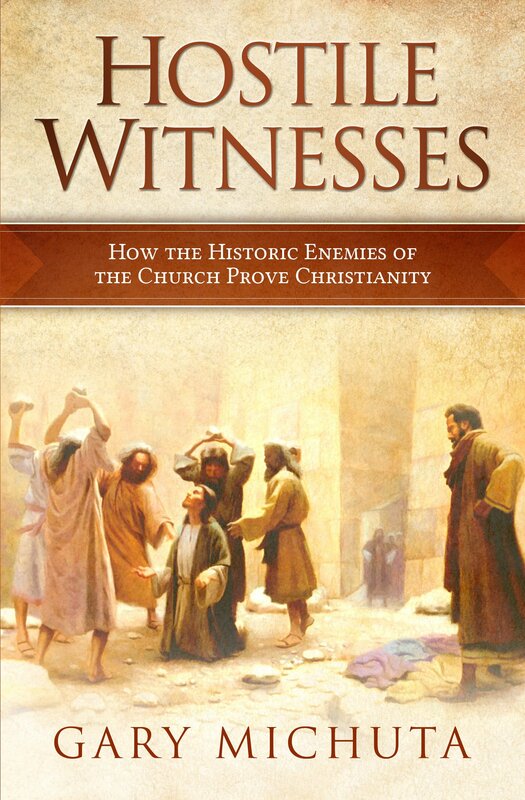 Don talks with Gary Michuta, author of Hostile Witnesses, about how the enemies of the Church in history provide strong evidence for its truth. Also, Don discusses C.S. Lewis on the difference between faith and emotion, and offers some thoughts on what our social media feed tells us about our priorities.